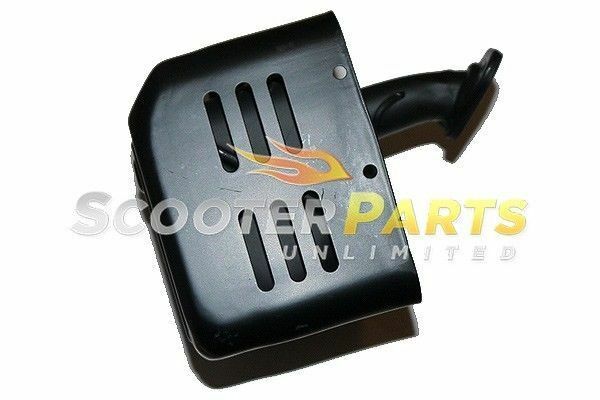 Brand New - Aftermarket - Exhaust Assembly Fits Baja BLASTER ( BB65 ) - 196cc - 6.5HP - Go Karts Fits Baja SAND DOG ( SD ) - 196cc - 6.5HP - Go Karts Great PRICE!! Original Price 49.95 but now buy it here for only 29.95 with shipping already included ! !